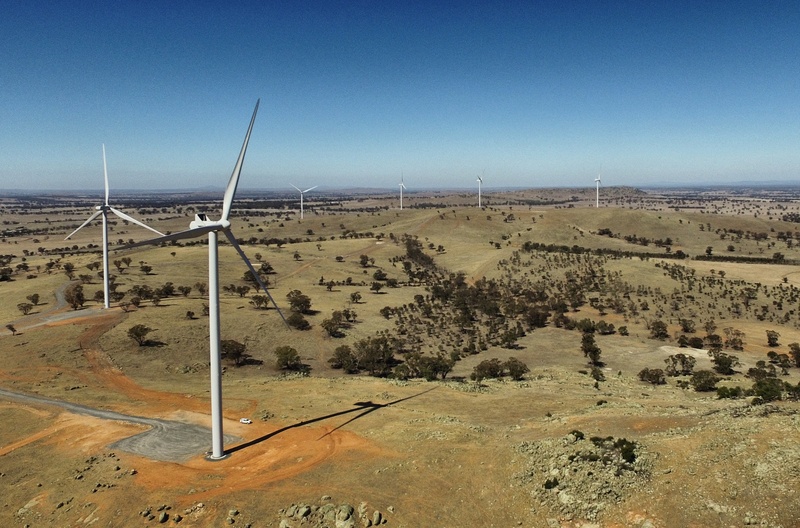 A new report by Windlab has found the ACT-supported Coonooer Bridge wind farm is the best performing in the country this year, Minister for Climate Change and Sustainability Shane Rattenbury said today. 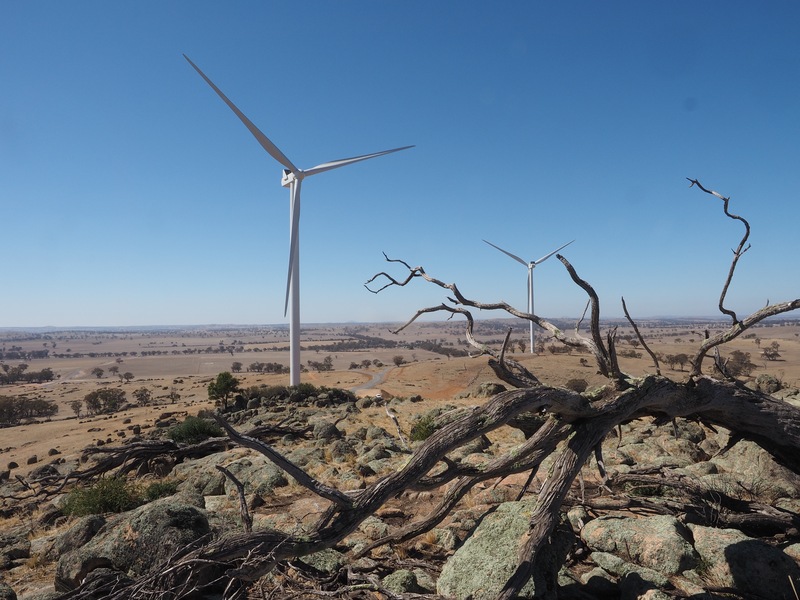 “The report by Windlab, which tracked the capacity factor, or average power generation, of wind farms across the country, also found the ACT-supported Hornsdale 1 wind farm is another strong performer. Mr Rattenbury said the nation’s climate action capital is well on track to achieve 100% renewable electricity by 2020. “Several of our wind farms are now online, with others like Crookwell 2 and Hornsdale 2 starting to feed electricity into the grid in September and December respectively. This will bring our renewable electricity generation to about 85%. Media: Photos attached must be attributed to Windlab. Further information in relation to the ACT’s nation-leading climate efforts can be found here.